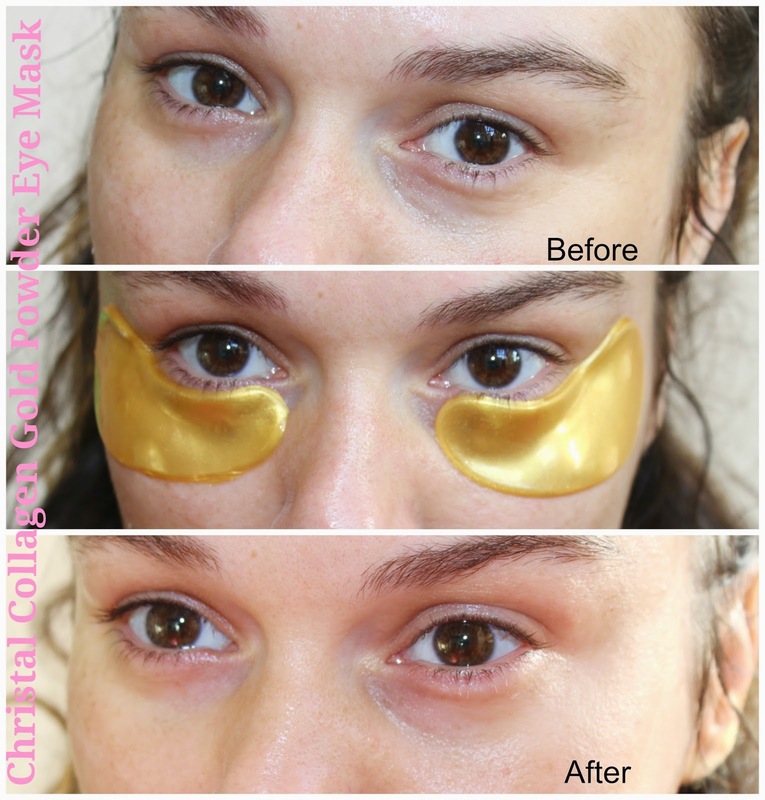 beautiful me plus you: Cristal Collagen Gold Powder Eye Mask - Does it really work? 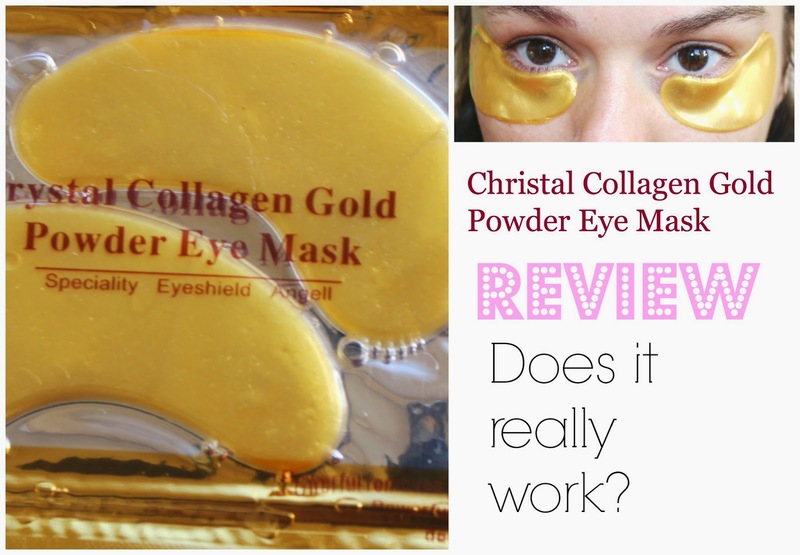 Cristal Collagen Gold Powder Eye Mask - Does it really work? The most irritating part of ageing is when the fine lines around the eyes start to get bigger and deeper... the makeup and doesn't seem to sit right and makes them even more prominent. Oh, what to do, what to do! Despair! Recently, I discovered the Chrystal Collagen Gold Powder Eye mask... actually by browsing some deals on Groupon. I do love a good deal, and this one was hard to beat as it was offering 50 of these beauties for only 11.00 Euro. Of course, I was hoping these would be amazing so I bought two packs. The mask really has the 'Midas Touch', containing an exclusive formula for extracting the same rejuvenating properties that gold has to offer and infused them along with organic nutrients and anti-oxidants, into a collagen based all natural anti-ageing, rejuvenating, anti-wrinkle gold mask. This innovative eye mask contains 100% high molecular plant collagen with colloidal gold. It is absorbed at 10 times the rate of a traditional eye mask. It tightens the skin and facilitates the removal of toxins. 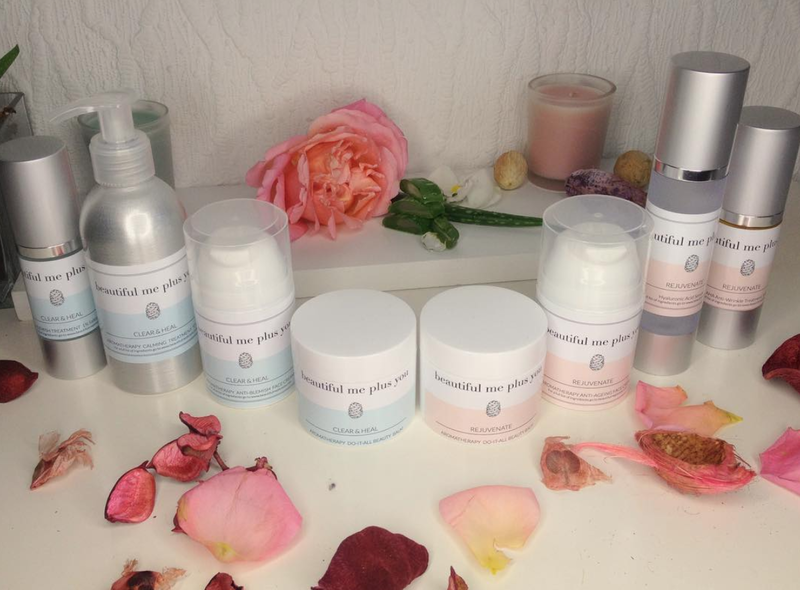 This will brighten the complexion, soften and smooth the appearance of fine lines and produce a lasting youthful glow. YES I want it ALL. And I wasn't disappointed. After the application my under eye area felt really moisturised and smooth, the fine lines were less visible and they defiantly reduced puffiness and the darkness around my eyes. All you have to do is to slap these on to the cleansed skin onto the under your eyes and leave them on for at least 20 minutes but you can leave them on longer as well if you wish. I am very pleased with these miracle workers and once I run out of my100 mask ( I've used around 20 so far) I will defo buy again. Keep an eye on these deal websites because I've spotted them there now and then. Otherwise they can be be purchased on Amazon here. Have you ever tried the Gold Collagen Mask? Did you like it?